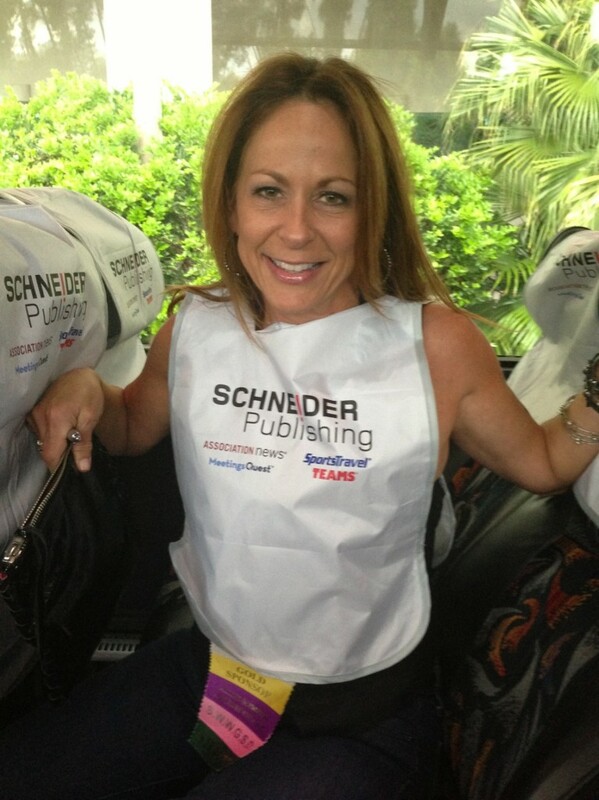 The DMAI Annual Convention in Orlando was an exciting and busy one for all of us at Schneider Publishing. Publisher Tim Schneider and I spoke at ESPN Wide World of Sports on the power of sports-related travel as the Disney Cup International Youth Soccer Tournament presented by Italian soccer club A.S. Roma kicked off nearby with 225 teams (110 international) from 16 countries competing. And the USSSA Elite Baseball World Series took place all week at Champion Stadium. It was great to see all my friends and colleagues throughout the week and I hope to see you all next year in Las Vegas to celebrate 100 years of DMAI! 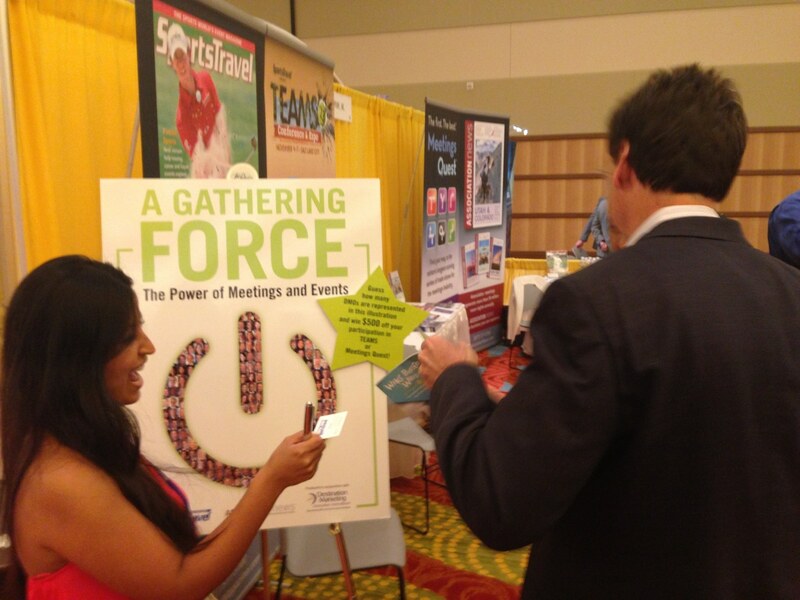 Check back here for updates throughout the week, and follow us on Twitter @SportsTravel and @TEAMSconference. USSSA game in play at the ESPN Wide World of Sports Complex’s Champion Stadium. Disney Cup International where Tim Schneider and Lisa Furfine spoke on the power of sports-related travel. 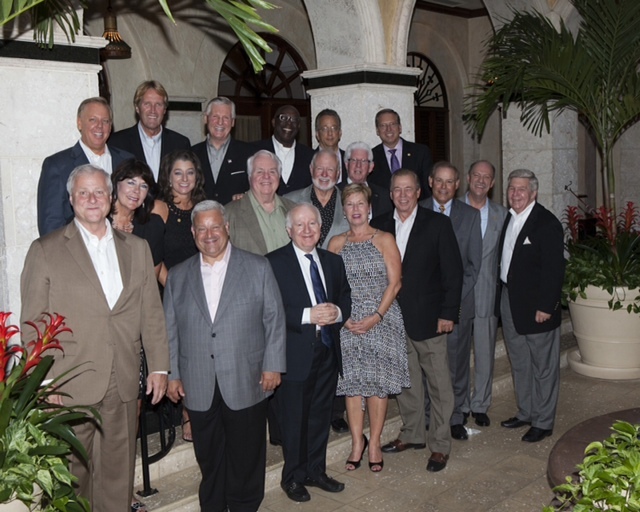 Tuesday’s Former Chairs’ Dinner at Isleworth Golf & Country Club. 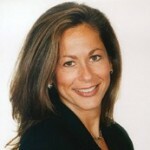 SportsTravel’s Yvonne Garcia networking on the trade-show floor. 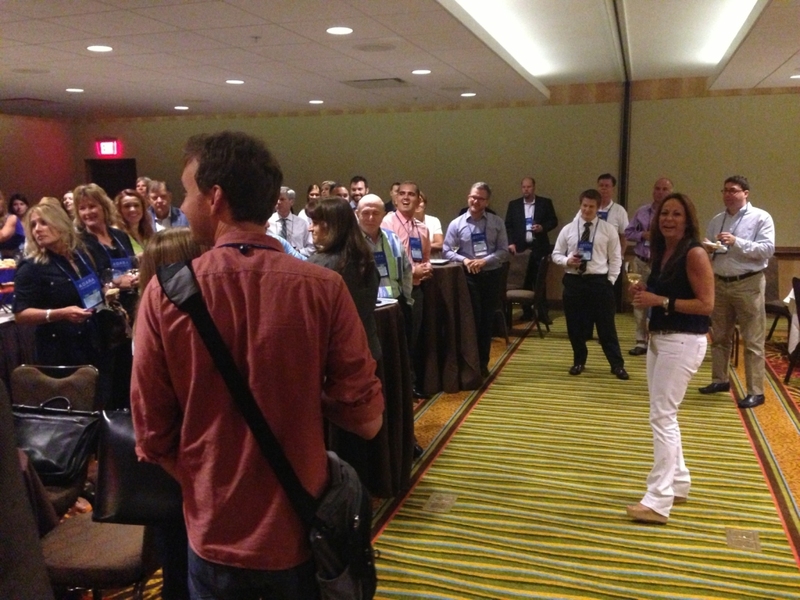 The Schneider Publishing after-party after a long day of business at DMAI. Association News’ Teri Burke and SportsTravel’s Ilana Edell and Yvonne Garcia with two Vegas showgirls at the DMAI Closing Party.